Chester Zoo Needs Someone To Look After The Giraffes, Want The Job? Home » Lifestyle » Chester Zoo Needs Someone To Look After The Giraffes, Want The Job? Some people think giraffes are majestic creatures, and with necks that long it’s not hard to see why. But unfortunately for those fans, the closest they’ll get to one is either during a safari or at the zoo (even then you still have to stand several metres away). However, what if we told you that you could get closer – much closer. Well, Chester Zoo has the job for you: a giraffe keeper. Yes, you read that right, you would be paid actual money to spend your days looking after the giraffes at their enclosure in England’s North West. 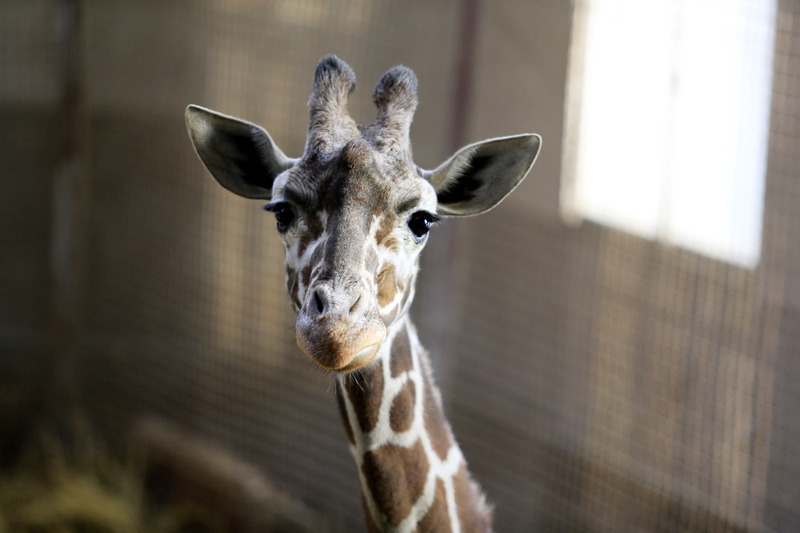 The Lead Keeper for the giraffes will supervise students and volunteers, work alongside other keepers to undertake the daily animal care duties, focusing on husbandry and welfare. Sure, you might have to spend some time doing some nasty chores but who cares, you get the opportunity to bond with an epic animal. There is one tiny hitch with the job though: they’re not going to accept just anyone – you have to be actually qualified for it. While that is a fair few requirements, if you’re the lucky sod that gets the job, the pay is £23,000 ($31,571) per year, based on 40 hours a week. But to be honest you can’t put a price on the sheer joy that comes with being surrounded by beautiful giraffes all day, every day. There’s no time to spare either as the applications are due Sunday January 21. Not only is the pay decent, but there are tons of extra perks by working with the zoo.